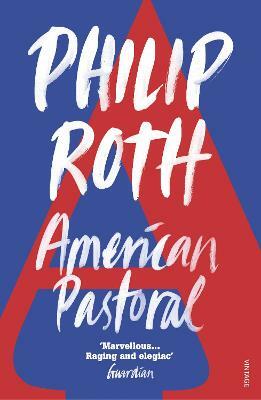 Philip Roth's new novel is a candidly intimate yet universal story of loss, regret, and stoicism. The bestselling author of "The Plot Against America" now turns his attention from "one family's harrowing encounter with history" ("New York Times") to one man's lifelong skirmish with mortality. 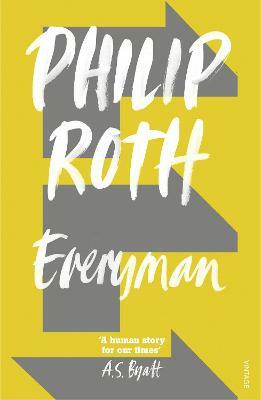 The fate of Roth's everyman is traced from his first shocking confrontation with death on the idyllic beaches of his childhood summers, through the family trials and professional achievements of his vigorous adulthood, and into his old age, when he is rended by observing the deterioration of his contemporaries and stalked by his own physical woes. The terrain of this powerful novel is the human body. Its subject is the common experience that terrifies us all. 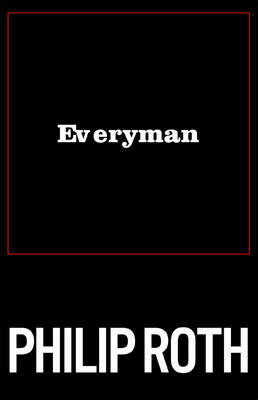 Buy Everyman by Philip Roth from Australia's Online Independent Bookstore, Boomerang Books. 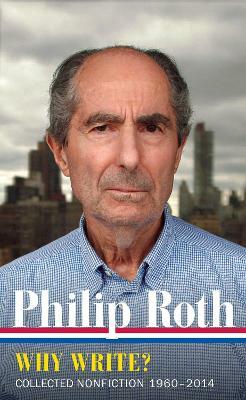 In 1997 Philip Roth won the Pulitzer Prize for American Pastoral. In 1998 he received the National Medal of Arts at the White House and in 2002 the highest award of the American Academy of Arts and Letters, the Gold Medal in Fiction. He has twice won the National Book Award and the National Book Critics Circle Award. He has won the PEN/Faulkner Award three times. In 2005 The Plot Against America received the Society of American Historians' Prize for "the outstanding historical novel on an American theme for 2003-2004." 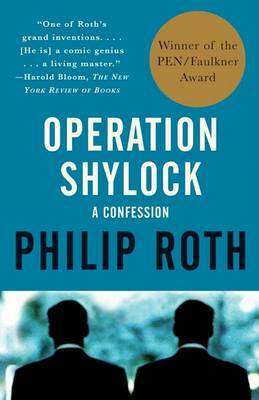 Recently Roth received PEN's two most prestigious awards: in 2006 the PEN/Nabokov Award and in 2007 the PEN/Bellow Award for achievement in American fiction. 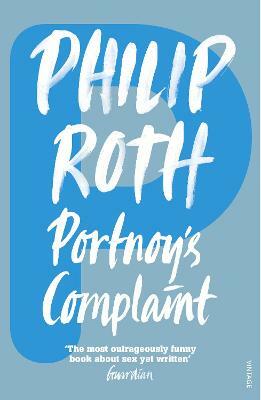 Roth is the only living American novelist to have his work published in a comprehensive, definitive edition by the Library of America. In 2011 he received the National Humanities Medal at the White House, and was later named the fourth recipient of the Man Booker International Prize.